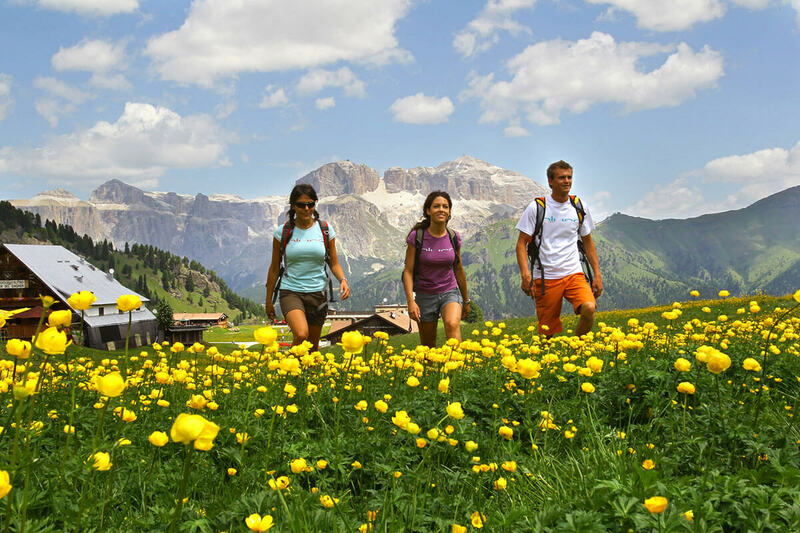 Dolomites to experience: nature, culture, adventure. 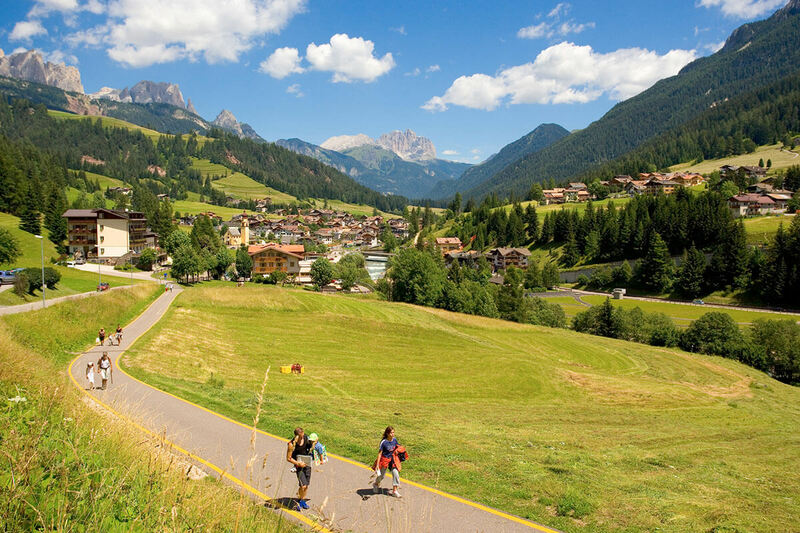 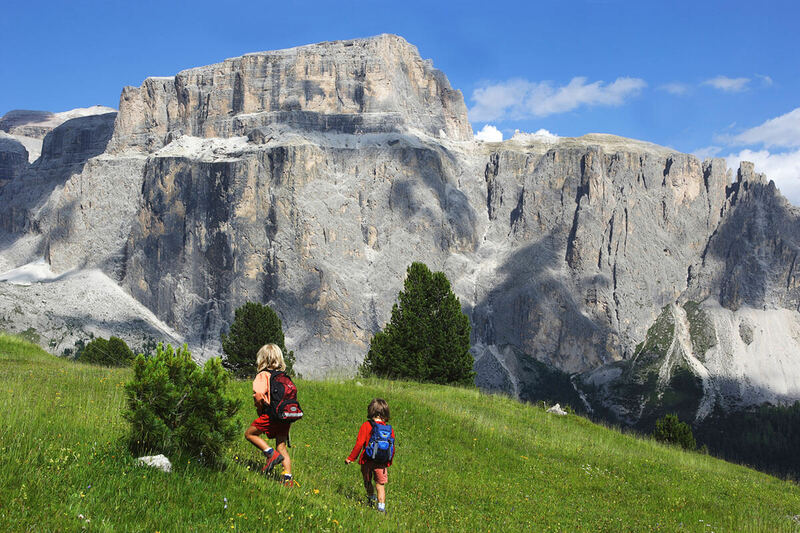 The valley opens up to all the mysterious beauty of the Dolomites world, with bold towers, lush green flower meadows, lakes, forests, a rich choice of excursions with numerous trails facilitated by access to a large network of cableways. 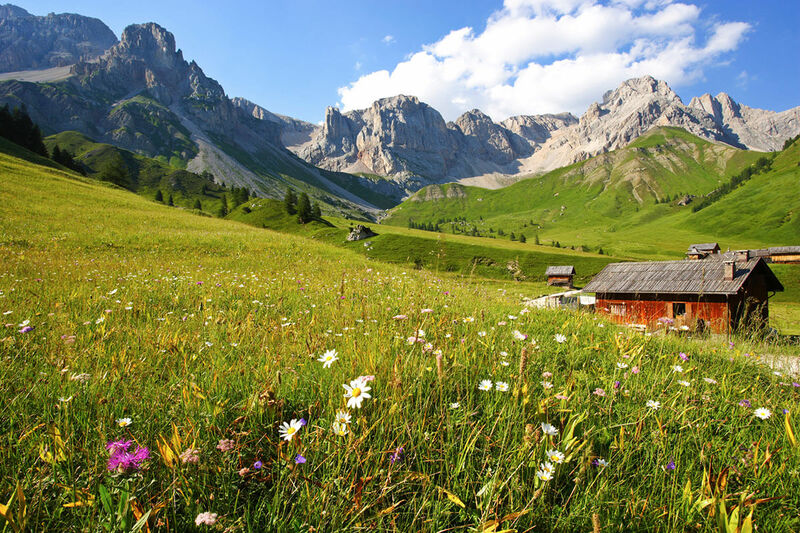 You will experience a wonderful stay where you can alternate your days between pure relaxation and exploring the mountains during winter and summer.